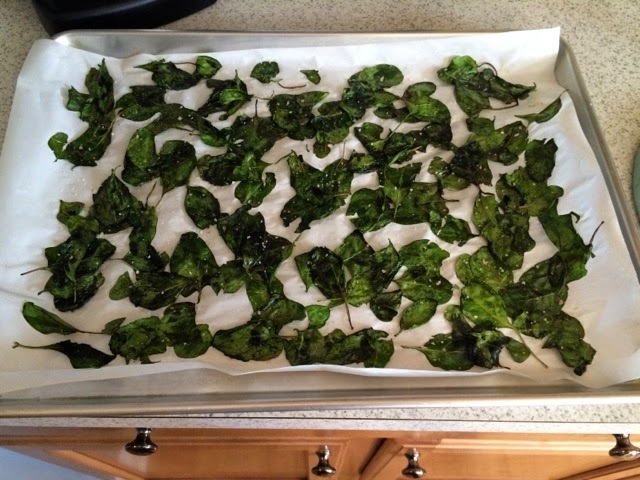 While on the DHwRF elimination diet, I've had some intense cravings for something snacky that is also crispy and salty. Fortunately, I've found that spinach chips help fill fulfill this craving, and they're both DHwRF- and AIP (Autoimmune Protocol)-compliant. Yay! 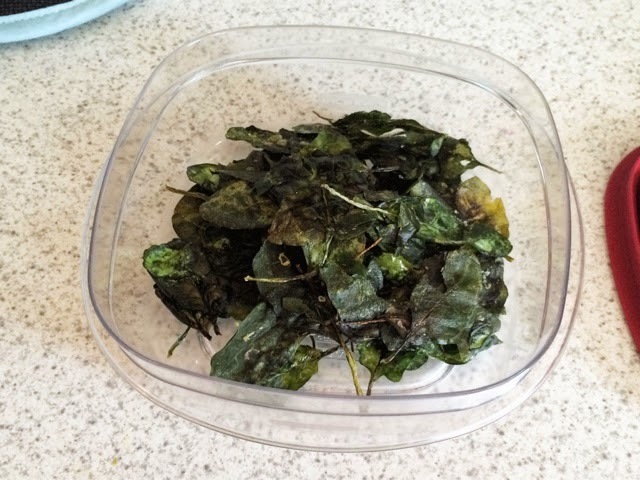 Here's my recipe below for anyone else looking for a healthy snack. 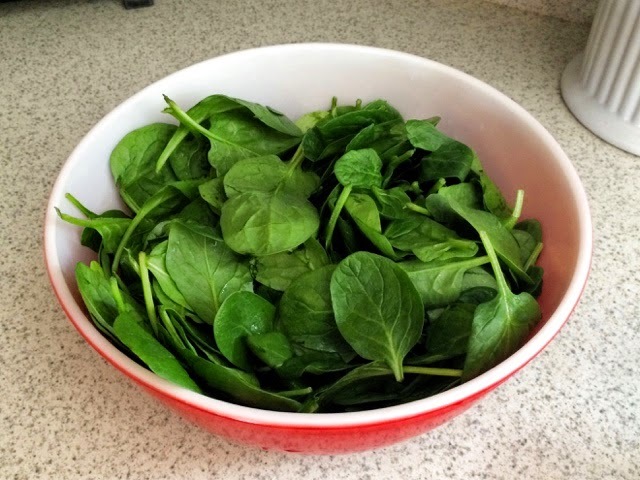 Step 1: Place spinach leaves in a large bowl. No need to remove the stems - they’ll crisp up in the oven as well. 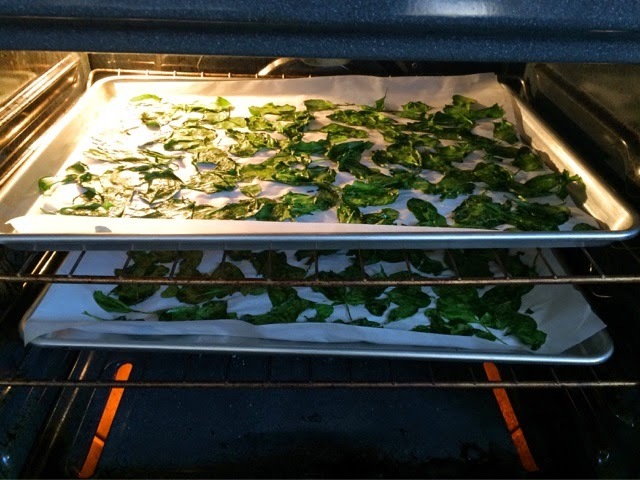 Step 3: Spread the leaves out on parchment-covered baking sheets. I used to take the time to lay out each leaf individually so they weren’t touching one another, but this was waaaaaaaay too time-consuming. Now I just dump on the leaves, spread them around, and call it a day. Step 4: Place in the oven at 325 degrees and bake until they are crisp. 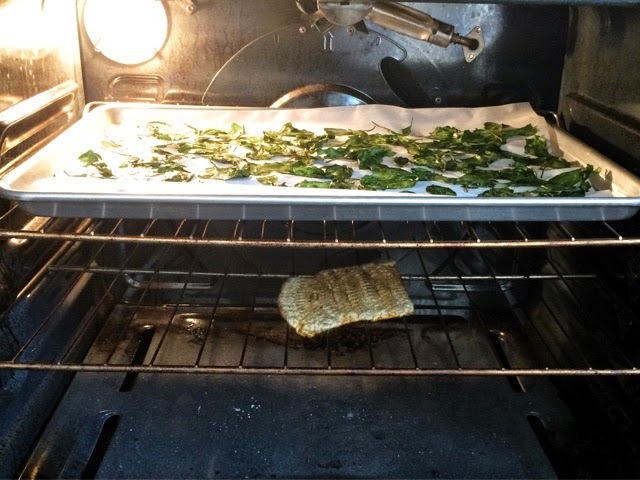 This typically takes 20-25 minutes in my oven. 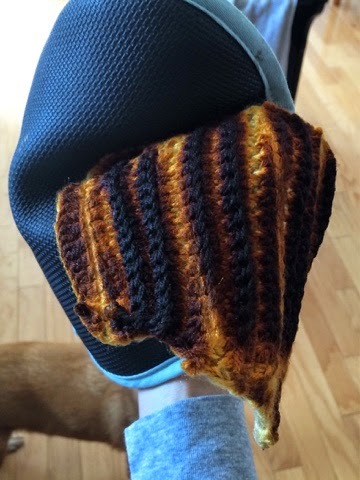 Step 5: Discover that an oven mitt was attached to the bottom of one of your baking sheets when you put it in the oven, and thank the Lord that it didn’t catch on fire. Step 6: Season with sea salt (preferably pink Himalayan). 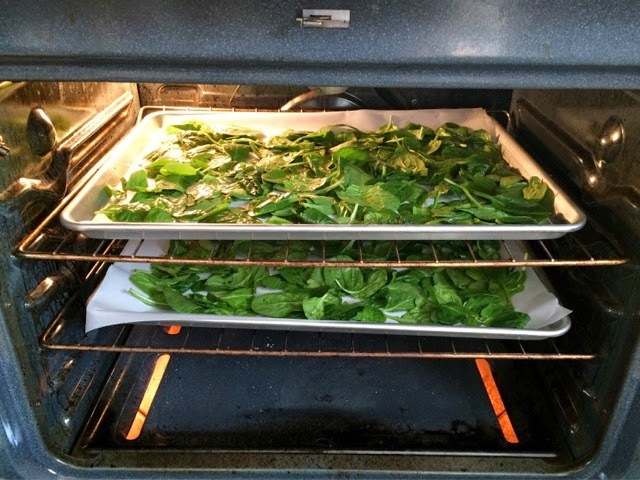 You can technically salt the leaves prior to baking (and this may be preferred), but I often forget. So feel free to salt them either before or after the oven. Step 7: Enjoy! If you want to store them, you’ll need to put them in a container that doesn’t crush them, because they crumble very easily. 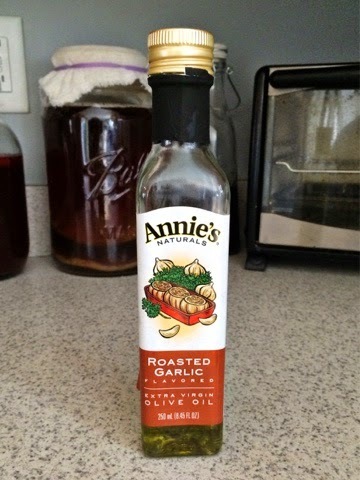 My whole family loves these - even both of my children, surprisingly - so this is a great way to sneak in some extra veggies!! 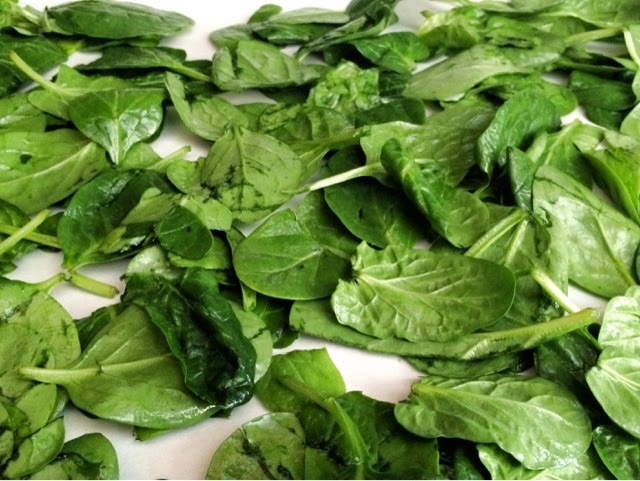 Place spinach in bowl and mix with olive oil until leaves are coated. 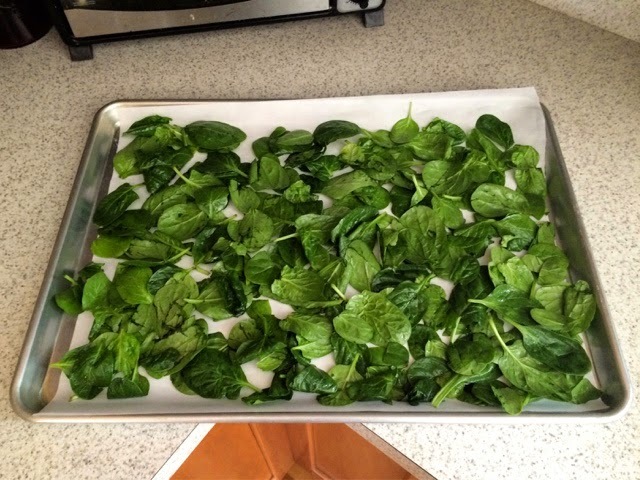 Spread spinach leaves out on parchment-covered baking sheet. Bake at 325 degrees for 20-25 minutes or until crisp.